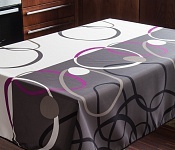 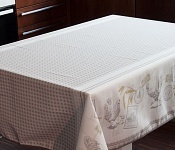 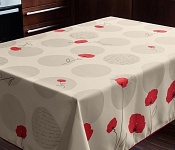 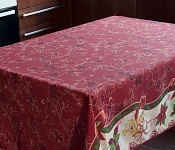 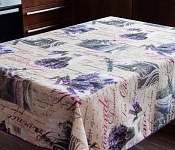 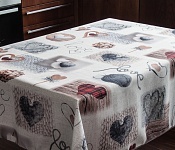 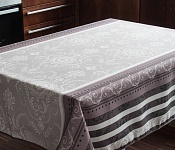 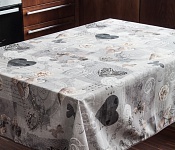 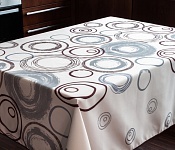 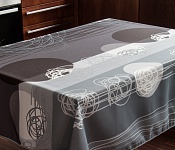 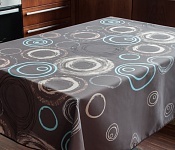 Stylish decorative tablecloths with attractive motives light up every moment spent at the table. 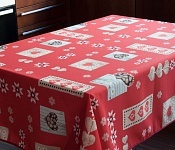 Be enchanted by the bright palette of colours and patterns of our tablecloths, which are suitable for both home and outdoor using. 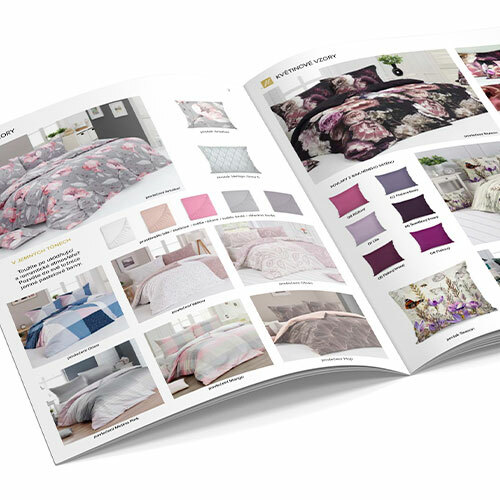 All products are protected by copyright and copying or modification is prohibited. 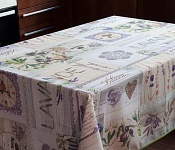 Under the Sales Records Act, the seller is required to issue a receipt to the buyer. 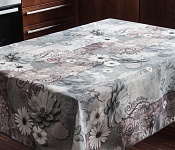 He is also required to register the received revenue with the tax administrator online; In the event of a technical outage, within 48 hours at the latest.